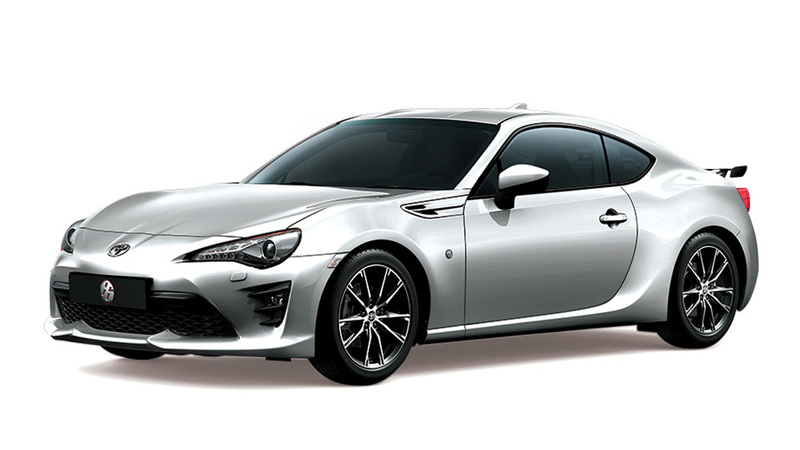 The Toyota 86 is joining the World Rally Championship's WRC-3 series with the aptly called CS-R3 competing in the R3 class. The CS-R3 was developed by Toyota Motorsport GmbH and will see action as the official "pathfinder" zero car in Rallye Deutschland, the ninth round of the 2014 World Rally Championship season. In its role, the CS-R3 will tackle each stage "as a safety test immediately ahead of the field." TMG's extensive development program for the CS-R3 reportedly focused on reducing its weight "and ensuring safety, reliability and fun." In addition, the R3 class allowed modifications to be made to the 2.0-liter engine, with changes to the software and mechanical components expected to bump up the unit's output to "between 240hp and 250hp." The CS-R3 also gets a sequential-shift six-speed transmission, a limited-slip rear differential, and an FIA-specification weight-optimized safety cage. 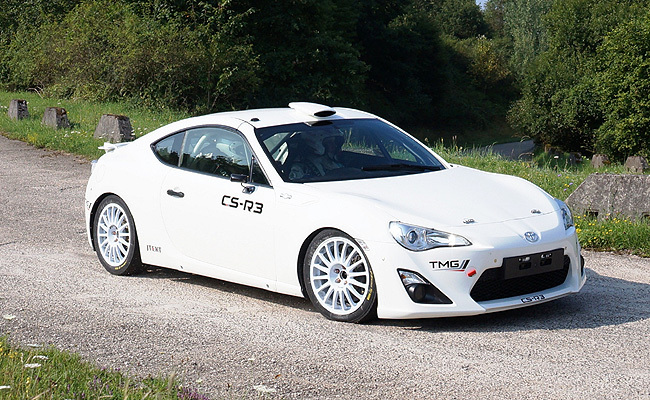 According to TMG, the CS-R3 will be available to customers in kit form in the first quarter of 2015. Check out TMG's first test drive of the CS-R3 in the video below.